Southwest Wyoming Regional Airport was the first and continues to be the only airport in Wyoming harnessing the power of the sun to help offset it’s carbon footprint and electrical demand on the grid. In 2017, Rocky Mountain Power’s Blue Sky Program awarded the Southwest Wyoming Regional Airport a grant to cover 85% of the cost of this new 25 kW solar farm. This solar farm is expected to produce 60% of the electric demand of the airport’s new General Aviation Terminal & Hangar Complex, Airport Fire House and General Aviation Aircraft Apron and Vehicle Parking area lighting. The project was completed in early 2018 by Creative Energies of Lander, WY. You can monitor the energy production and usage through the link above. 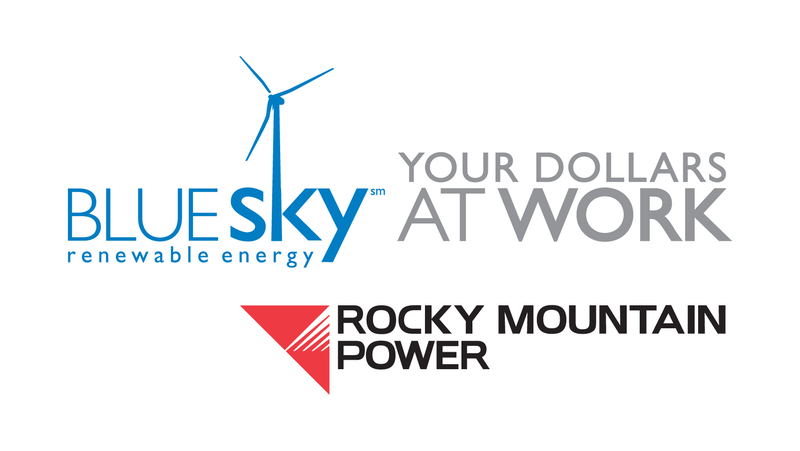 We would like to thank all of RMP’s Blue Sky Customers who have helped make this project successful.